Proper nutrition is an important part of losing weight and maintaining good health. Your body requires vitamins, minerals, and other nutrients to boost your immune system and meet its other metabolic requirements. An unhealthy diet filled with chemicals, trans fats, and processed foods can lead to major health problems. A poor diet may also be the reason that you have experienced difficulty maintaining a healthy weight in the past. A holistic counseling and assessment program, nutritionist coaching is designed to analyze your health needs in regards to diet and exercise. Your coach helps you set and achieve health goals by guiding you through various healthy lifestyle choices required to support your aspirations. Nutritionist coaching treats more than the symptoms. It goes to the root cause of any health concerns to create a lifestyle plan that will increase your energy levels while making you look and feel better. You will be able to control your weight without having to resort to the latest fad diet. A healthy diet helps improve conditions like high blood pressure, migraine headaches, and various skin conditions. Proper nutrition also supports cognitive functions, which can help your mood, memory, and concentration. The counseling will show you the many healthy food options that are available so that you can create nutritious and delicious meals. Nutritionist counselors may also recommend a fitness and dietary supplement program designed to fit your particular situation based on their knowledge and experience. 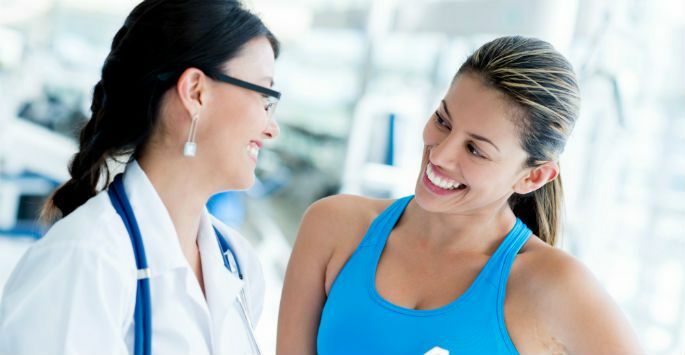 Your nutritionist coach streamlines the traditional process of evaluating different programs and products that you may have used in the past to find the optimal solutions. A nutritionist coach will provide tips on how to incorporate exercise, balance new eating habits and integrate healthy lifestyle choices into your daily routine. This will help you begin and receive the benefits of this wellness program sooner. Also, a nutritionist coach is a source of information about the diet, healthy eating habits and other lifestyle choices that you need to be successful. The coach can answer questions related to everyday living as well as how to eat healthy when traveling or during the holidays. In addition to guidance, the coach can provide reassurance that you are making the right choices and are achieving your goals even if the results are not readily apparent in the short term. The feedback and communication can provide the support and insight that will help you stay focused on achieving your goals. Contact NanoHealth Associates today if you need assistance with diet and lifestyle choices.